Pakistan, Iran and Turkey have increased bilateral trade with Qatar, a move that has benefited all four countries, according to experts. This boost in trade follows the decision made by Saudi Arabia, the United Arab Emirates (UAE), Egypt and Bahrain to severe ties with Qatar and impose a land, sea and air blockade on it on June 5. Speaking on Sunday on the sidelines of the Gulf Studies Forum in Qatar’s capital, Doha, analysts said the conditions created by the crisis have helped Pakistan, Iran and Turkey increase bilateral trade with Qatar and have opened new commercial routes and consolidated political ties. In the immediate aftermath of the blockade, Pakistan remained neutral and told Saudi Arabia it will not take sides in the brewing diplomatic crisis in the Middle East after Riyadh asked Islamabad “are you with us or with Qatar”. Pakistan has historically held strong ties with all GCC countries and its then Prime Minister Nawaz Sharif visited Riyadh in an offer to mediate between the countries in question. Sharif, who spent seven years in exile in Saudi Arabia following a military coup against his government in 1999, issued a statement following his return in which he urged all the countries involved to “find an early resolution to the impasse”. 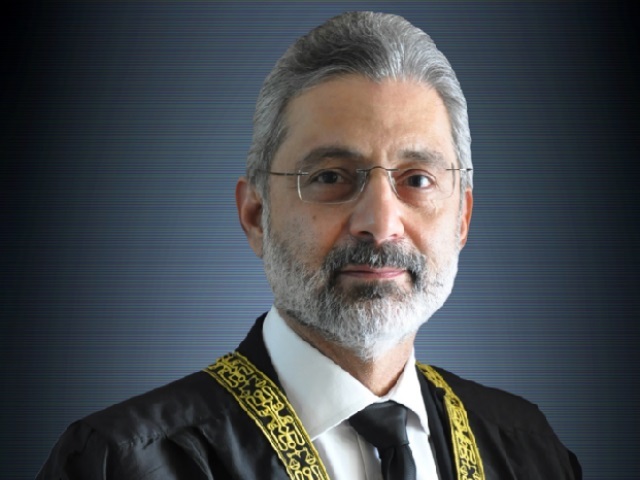 However, the statement went on to reaffirm “the strong commitment of the government of Pakistan to the territorial integrity and sovereignty of the Saudi kingdom”. 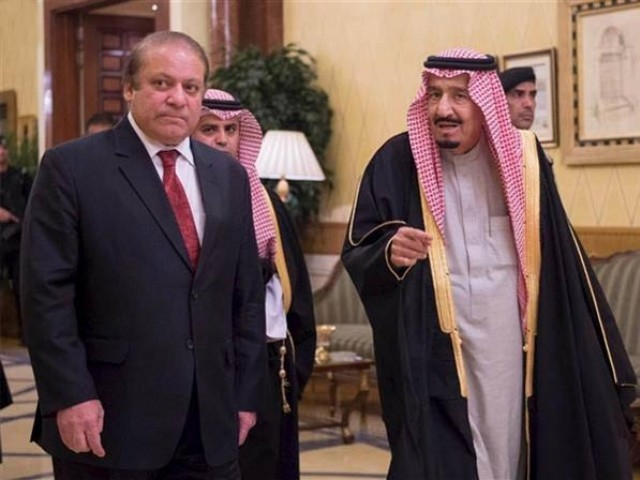 According to Zahid Shahab Ahmed, of Pakistan’s National University of Science and Technology, this slight tilt towards Saudi Arabia is due to Sharif’s lengthy history with the Kingdom and its rulers. “Sharif has long-standing personal interests in Saudi Arabia. His family has invested heavily in the country while they were in exile there,” Ahmed told Al Jazeera. Sharif also relied on Qatari leadership in his fight against the Panama Papers corruption charges, which is why “Pakistan found itself in a situation where it was stuck in a fight between two brothers. “It opted for the middle ground and it has benefited Pakistan’s relationship with Qatar. There has been the opening of a direct trade route between Pakistani and Qatari ports, Pakistan has agreed to send more workforce to Qatar and the LNG agreement was already in place,” said Ahmed. “Trade between Iran and Qatar increased by 117 percent in less than six months and it shows the short-term effect of this crisis and bodes well for both countries in the long term,” Luciano Zaccara, an expert on Gulf and Islamic studies at Qatar University, told Al Jazeera. Figures released by Iran’s customs administration last month showed the country exported 737,500 tonnes of non-oil goods worth $67.5m to Qatar over the course of five months. When compared with the same period last year there has been an increase in growth by 30.8 percent in volume, and 60.57 percent in terms of value. Iran and Qatar share the world’s largest gas field. A few weeks after the blockade was imposed, Qatar announced plans to increase its gas production by 30 percent. According to Zaccara this illustrates how important it is for Qatar coordinate with Iran in terms of sharing the gas field as well as on gas pricing. Another milestone in the countries’ relations is the recently signed land transportation pact between Iran, Qatar and Turkey aimed at cutting down the cost and transit period for goods. Qatar’s investment in Turkey is over $20bn, the second highest in terms of value by any country, which, according to Murad Yesitlas, an expert on geopolitics and security studies from Turkey, shows “Qatar’s importance to Turkey”. Yesitlas also notes that the recent strengthening of military ties between the two countries is also a telling indicator of this relationship. In June, Turkey’s parliament approved a 2015 deal with Qatar proposed to strengthen military cooperation between the two states. This deal gave Ankara the right to establish military bases in the Emirate and deploy military forces to take part in joint exercises.